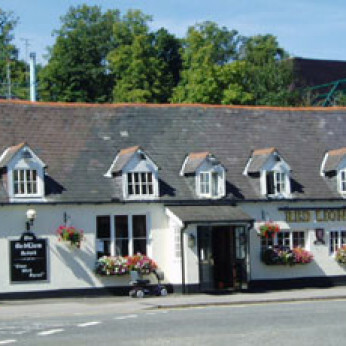 The Red Lion has been a traditional English pub since 1871. We offer a wide choice of beers, six real ales, over 50 premium spirits and an excellent range of wines by the glass or bottle. We are passionate about our food and source the finest ingredients from the best local suppliers. All our dishes are prepared to order by our chef, Lee, with daily specials and outstanding Sunday roasts.